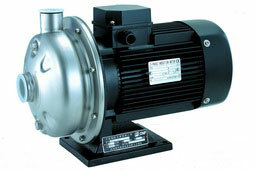 • TEFC motor corrosion resistant and excludes dust and dirt. Protected against both high operating temperature and high current by a built-in automatically resetting thermal overload. • Low maintenance ,easy to service if required.